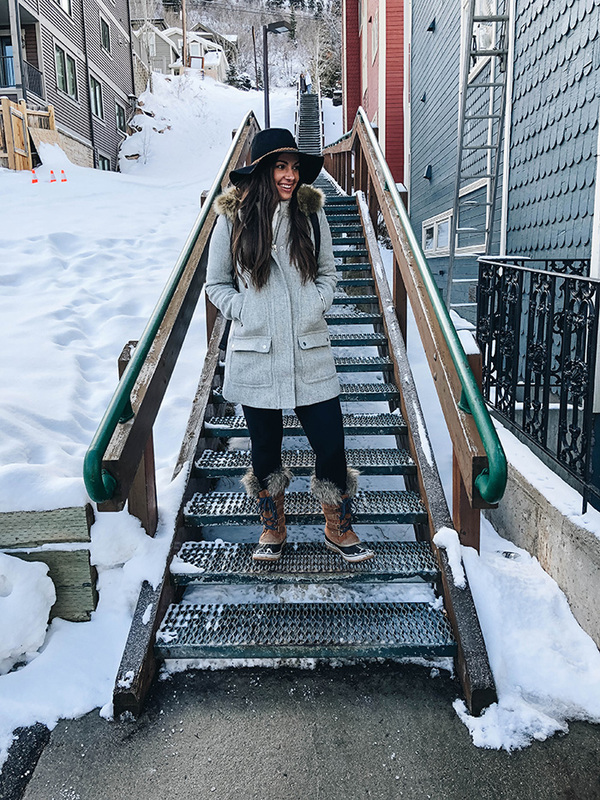 I'm finally getting around to sharing about the 2018 Sundance Film Festival! This was our third year attending with Michael's family and it is one of our favorite trips each year. 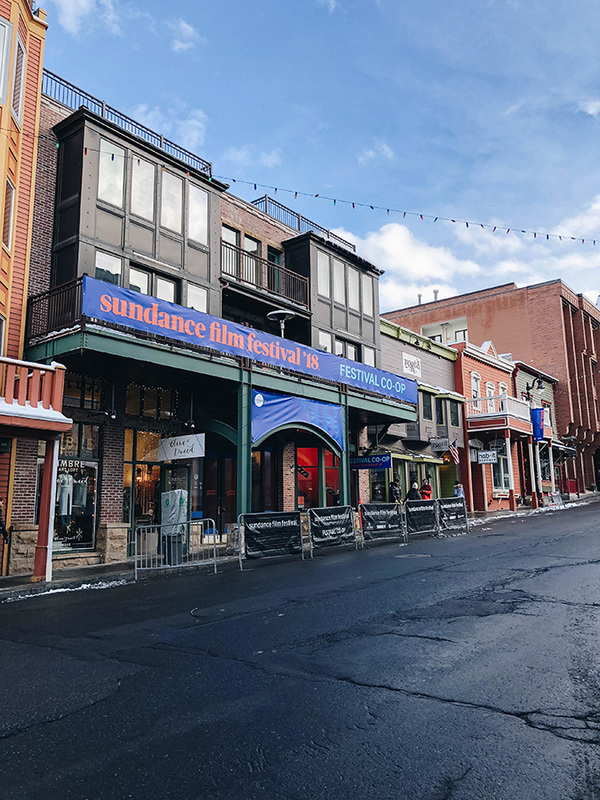 If you don't know much about it, Sundance is the largest independent film festival in the United States and takes place in Utah each January. While most of the festival and movies are shown in Park City, we actually stay at Sundance Mountain Resort (about an hour away). Sundance's resort has a screening room there where we see the majority of our films but we usually try to make it to Park City for a day to see some there and walk around the town, too. 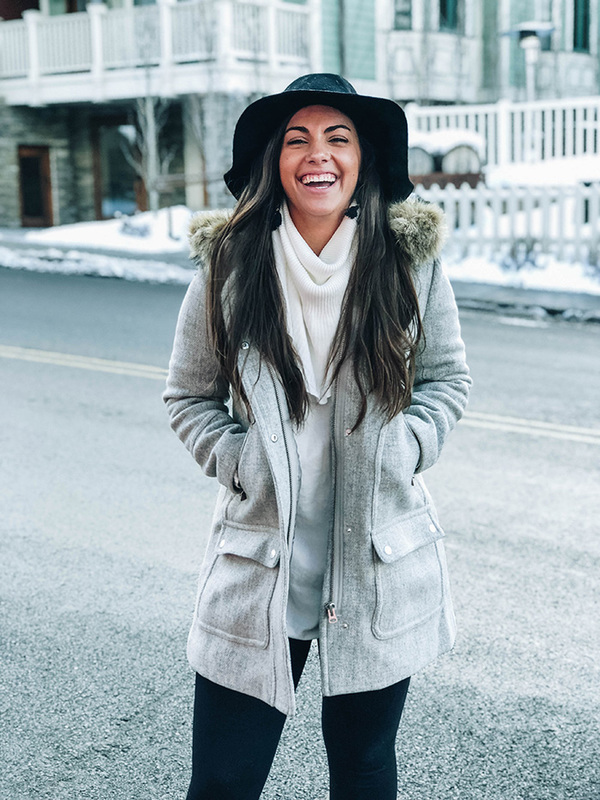 Honestly, it's one of my favorite days each trip because I think Park City is just about the cutest little place ever! I saw a total of six movies this year: Colette, Three Identical Strangers, Yardie, Blaze, Hearts Beat Loud, and Foxtrot. My favorites were Three Identical Strangers (a documentary about three identical triplets separated and adopted at birth, then reunited at age 18) and Hearts Beat Loud (starring the hilarious Nick Offerman). If you have any interest in attending the Sundance Film Festival, you should totally do it! I highly recommend it and would love to answer any more questions you may have about our experience. And Happy Valentine's Day to you and yours!